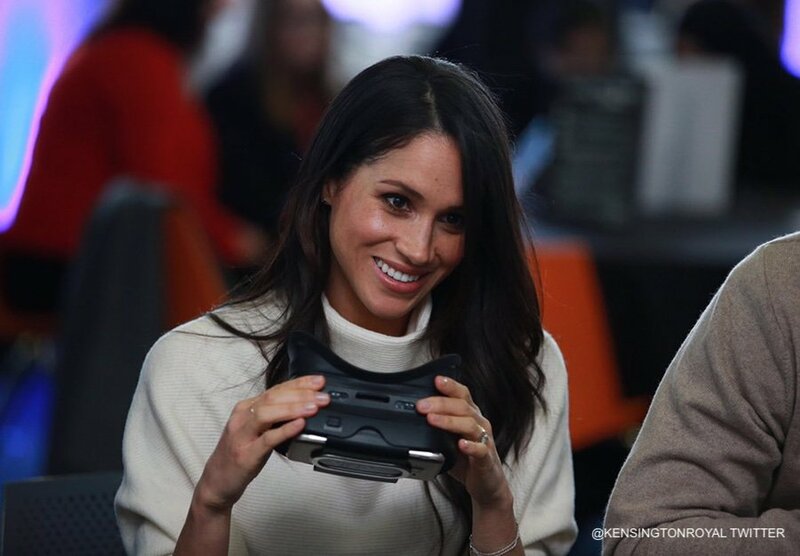 On the 8th March 2018, Meghan Markle visited the city of Birmingham. 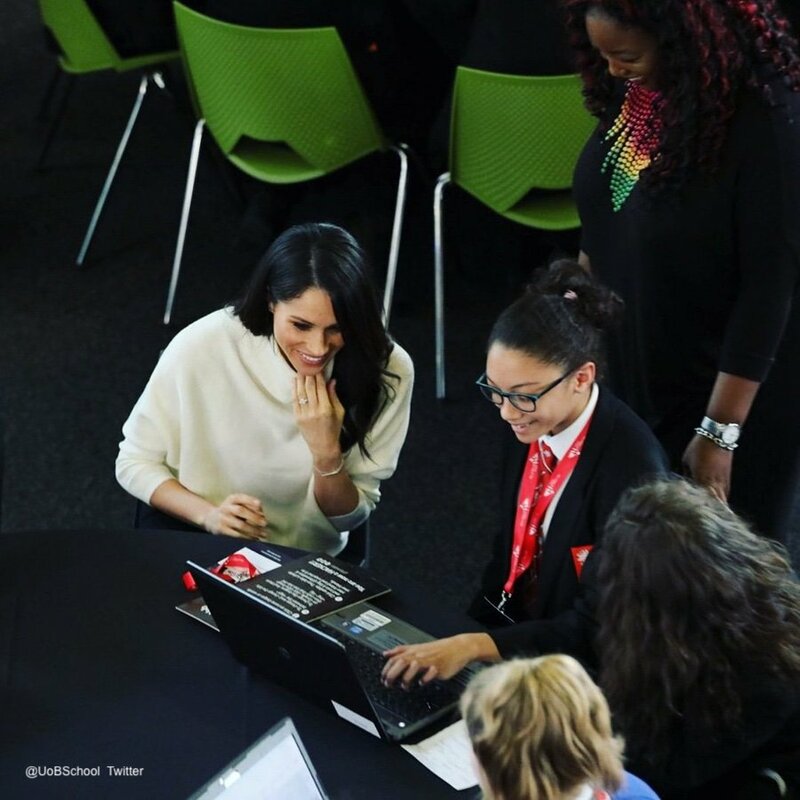 She met with an organisation called STEMettes who hosted an event to celebrate International Women’s Day. She wore a slouchy white sweater by AllSaints, a British fashion retailer headquartered in London. Specifically, the former actress wore the Ridley style. 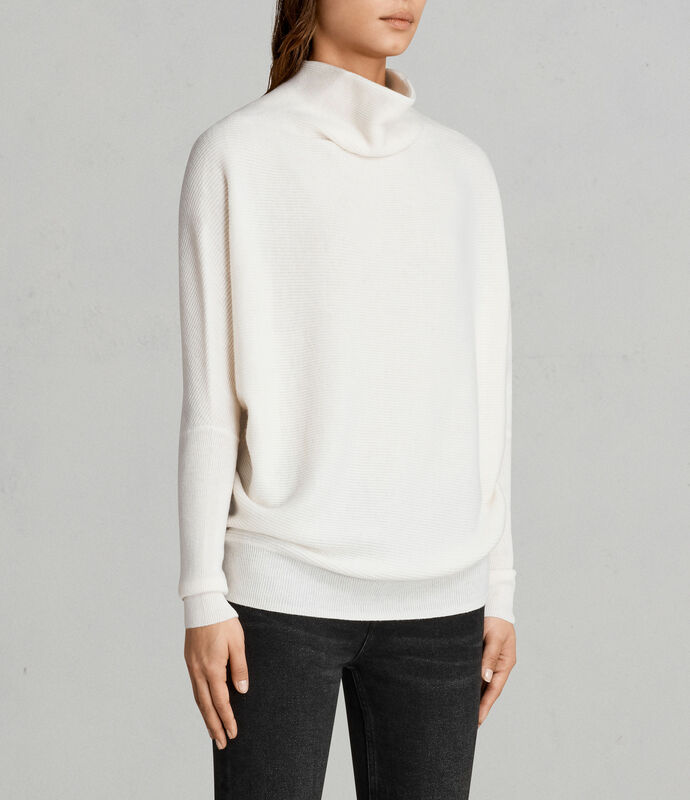 This casual-but-chic sweater is made from a super-soft lambswool and cashmere blend fabric. 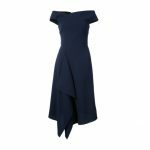 AllSaints describe the piece as “a relaxed silhouette with skinny sleeves and a roll neck” that is “perfect for off-duty dressing”. 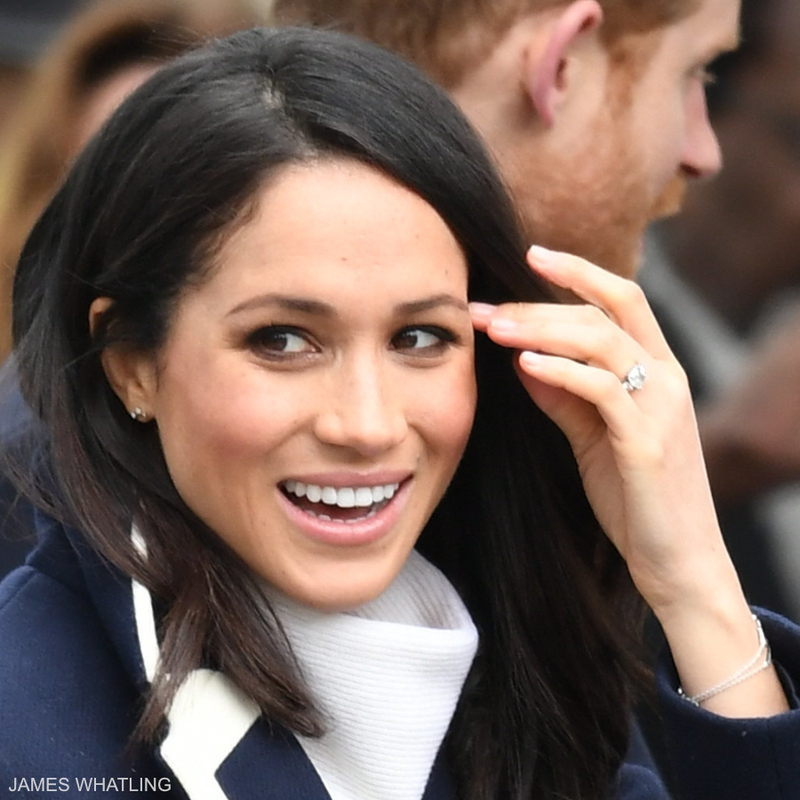 The Meghan Effect (dubbed “Markle Sparkle”) is still going strong! 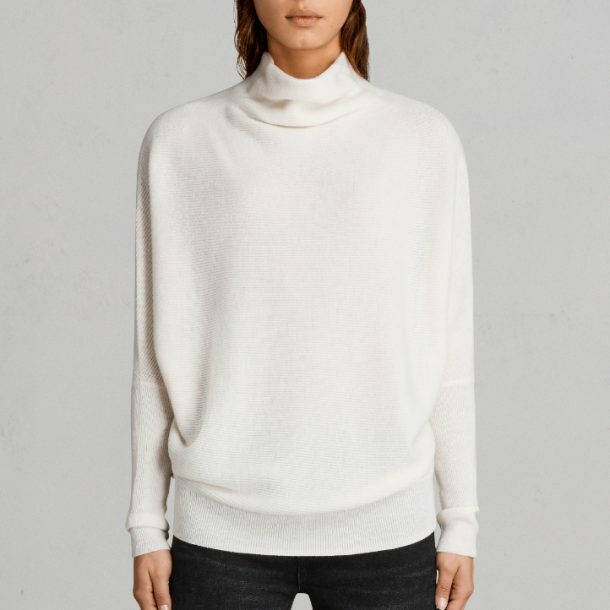 The cream version of the sweater sold out within hours of Meghan being photographed wearing it. 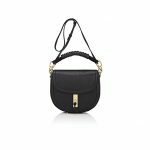 At the time of writing, it can still be purchased in limited sizes in black at AllSaints. 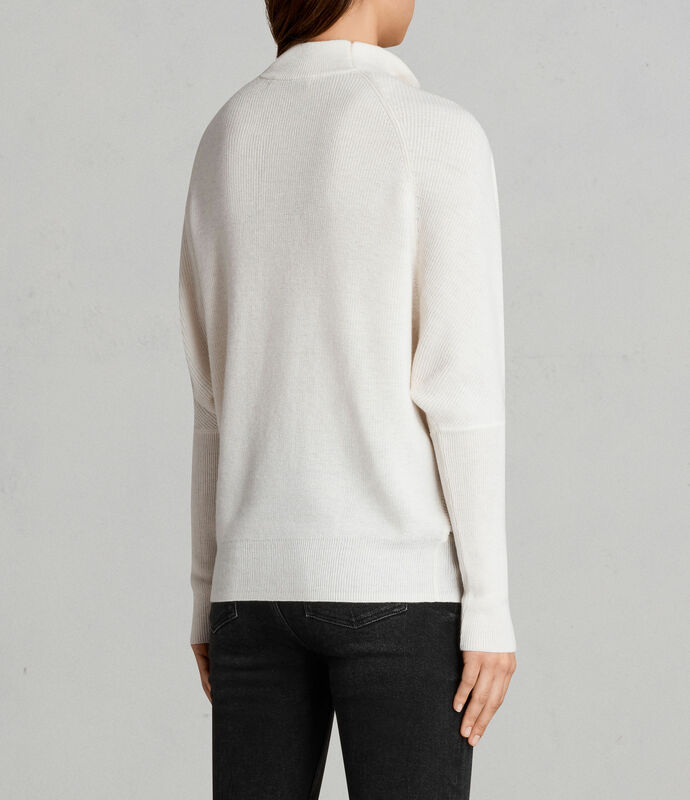 UPDATE 10th March 2018 – AllSaints confirm that they plan to restock the sweater. Want an alert when it’s restocked? Register your interest on this page. Can’t wait? If you need the sweater ASAP, try eBay. There are several listings at the time of writing. AllSaints is a global, digital, contemporary brand with an independent spirit, founded in 1994. 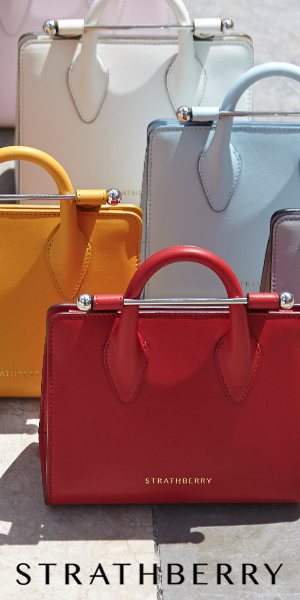 Headquartered in East London, the brand designs full collections of womenswear, menswear and accessories in-house. AllSaints has over 3,000 employees across 28 countries who are obsessed with building a business model for the future, putting brand experience and the customer at the core of everything they do. AllSaints curates every aspect of the brand experience in-house, from store design and construction to the global web platform and the collections can be found throughout Europe, North America, Latin America, Asia and the Middle East in over 240 directly operated stores, franchise stores, concessions and outlets.